Wow, it’s been 140 days since my last update and those shiny new shoes in my last post are now worn out and replaced with the identical model but different colour! The other items have all survived. 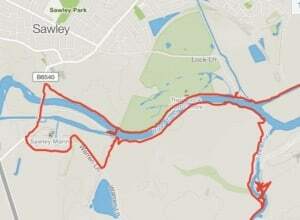 I did make it to Nottingham on the canals, all on lovely paths apart from the section when you hit The Trent and you are forced to make a tortuous detour to Sawley the nearest road bridge. 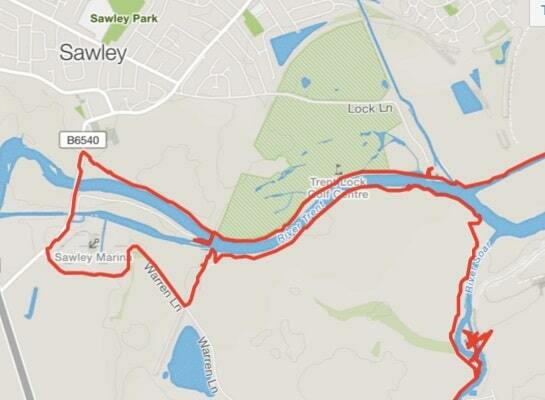 Even though there is a lock with a bridge much closer but alas not accessible as you can see from my map. The scouts should set up a ferry service from their campsite. 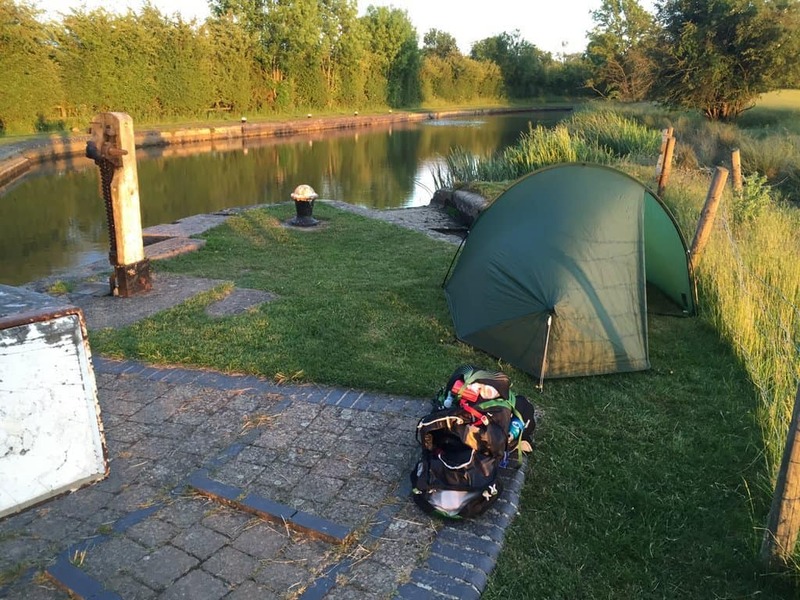 From Blisworth I walked the 19 miles to Crick on the 17th June the following day I did the 26 miles to Fleckney and a camping night on the smooth grass by a lock, followed by a 14 mile walk into Leicester and a train home for the weekend. 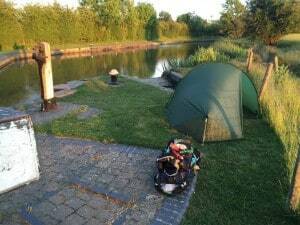 On the 23rd I returned to Leicester and did the 12 miles to MountSorrel followed by a storming 31 miler to Nottingham and a good night’s sleep at Stephen’s house marking the end of this little hike. Overall a good walk remarkably virtually traffic free. Especially good for me when recovering from my HoLEP operation and having to pee every few miles. At least all that is behind me now and I can start getting more adventurous again. Did you know there’s a train? ?